Visual identity, web site art direction. Visual identity and flyer for Nambikkay, raising funds for Shanthi Bhavan Children’s Home, an orphanage providing ‘A Future for Children with AIDS’. 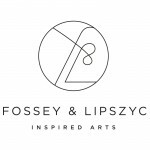 Fossey & Lipszyc is a compagny looking for art and design pieces to furnish interiors. Sophie Jacqmin, interior design. 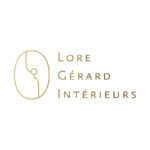 Visual identity. 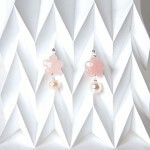 Branding, identity and logo design for Calès jewellery.